Fiat Chrysler CEO Sergio Marchionne announced long ago that he will be stepping down from his position in early 2019. Now, rumors are circulating that ole Sergio is looking to make a major legacy move in his waning years, hoping to send the future of his lapsing company (FCA has one of the highest debts in the entire industry, yet they are still re-building and revamping??) in a more positive direction. So what’s the old duck got in mind? A new product? A new innovation? Going all electric? No way. Get this. Sergio actually wants to SELL THE COMPANY. Of course, no one may be biting now, but that’s because there is no immediate rush. Still, there have been a lot of rumors circulating about what will inevitably happen. 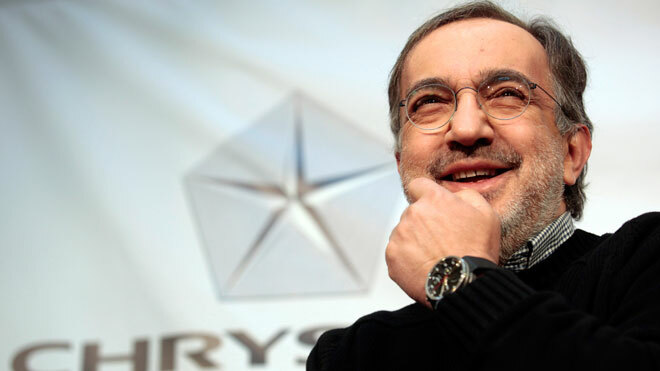 These rumors, of course, start with the fact that Marchionne and Fiat’s founding Agnelli family have been expressing strong interest in finding a United States buyer. Why? Well, it’s because Fiat Chrysler knows that the U.S. provides them with their best selling opportunity. The U.S. market has been key to the FCA brand for years, especially in regards to the surging Jeep brand. So, why wouldn’t an American automaker want in on that? Now, get this. Reuters is also reporting that Marchionne and Fiat Chrysler are zeroing in on GM in particular, citing that the company is strong in the markets that FCA has struggled with for years (China). Also, adding to the intrigue is the fact that GM has been unsuccessfully trying to break into the European market for years. Guess who has that inside track?? You got it; Fiat Chrysler. From a business standpoint, it sounds like a match made in heaven, right? Many insiders certainly seem to think so. 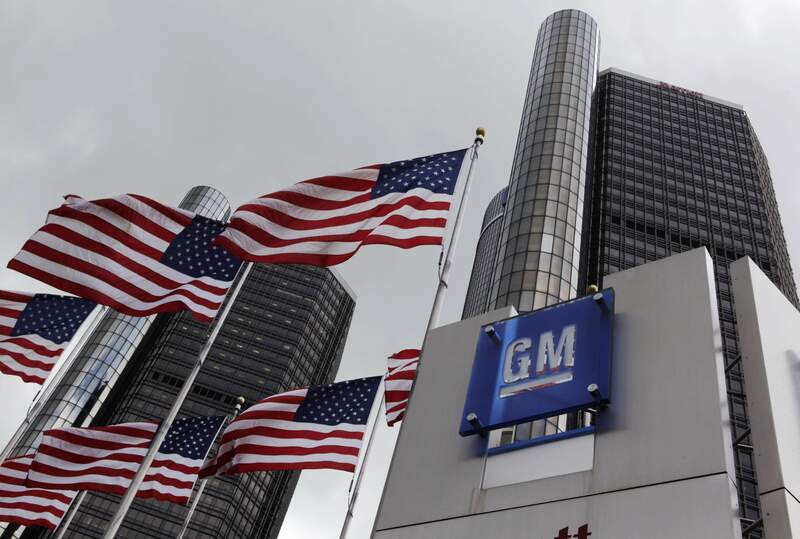 “[A GM partnership] makes a lot of sense in terms of geographical synergies and global market share,” said a U.S. bank close to the matter in another interview with Reuters. But should we all believe this? Or should we just write this off as another story circulating from the rumor mill? Well, do with this information what you must, but DO BELIEVE that Fiat Chrysler IS SELLING, and its most likely looking to the U.S. market. This entry was posted in Chrysler, GM and tagged fiat chrysler, General Motors, GM, sale, selling, sergio marchionne. Bookmark the permalink. If they do, I’ll have to buy foreign. Everything will be made of thin inferior plastic, cheap leather, insulation and sound deadening will be minimal. Overall the quality of the auto produced will decrease markedly. GM quality and the attention to detail are the reasons I don’t buy them anymore. I tend to keep a car more than the 60,000 miles the auto manufacturers tell you a car drops in value. Maintenance on my past GM vehicles increased so much I couldn’t keep up with it. I have always changed fluids and filters at the required service interval but three transmission failures on three separate vehicles ranging from 38,000 miles on the first to 125.000 on the vehicle with the highest mileage and I’m done with them. Three vehicles, three failures and I’m done with them. Belt tensioners that cracked at the hub and fell off of the engine leaving you stranded. My son paid $51.000 for a GMC Denali, his dash cracked when the truck was three years old. Flash on the plastic parts of the truck indicate cheap injection molding and none of the flash was trimmed off. the leather was so cheap it started to crack long before it should have. My Dodge is 8 years old and nothing has cracked, broken of fallen off. In contrast, my son’s truck had a cracked dash at about 3 year. If GM buys Dodge, they will follow the same shortcuts and cost cutting production methods. Cheap leather, thinner plastic, plastic parts where metal should have been used all drive the cost to produce the car down for more corporate profit and higher maintenance costs for the consumer. Read any of the following and decide if it’s a good thing. By the way GMAC declared bankruptcy after being bailed out by the Federal Government. More of our tax dollars wasted.